Bayern Munich have reportedly secured the deals for Hoffenheim duo Niklas Sule and Sebastian Rudy. German news outlet Bild claim that Bayern have to pay around €25m for 21-year-old centre-back Sule, while midfielder Rudy will part away with Hoffenheim on a free transfer, as his contract runs out at the end of the season. 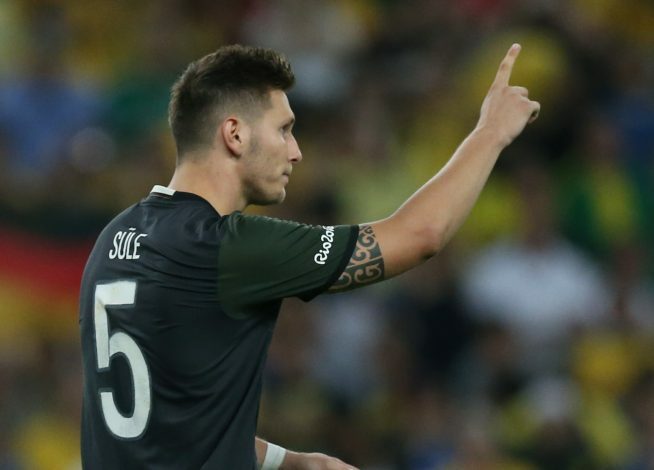 If this latest report is to be believed, then it comes as a bad news for Manchester United boss Jose Mourinho, as he was already advised by the club’s scouts to make a transfer move for Niklas Sule this January. We all know how Van Gaal’s reluctance to commit to a deal for Benfica’s Renato Sanches saw Bayern swoop for the teenager in a €35 million deal while the Manchester club hesitated. The move shocked United fans, with some even calling for the club’s executive vice-chairman Ed Woodward to step down. Chelsea were also reportedly in the race to sign Sule. The defender has been a major attraction in Germany, having impressed in Bundesliga over the last year and a half. He also had a fantastic journey in Rio in the Summer, as the German national team came close to winning Olympic Gold, but suffered a harsh defeat on penalties against hosts Brazil. The actual details of Sule’s potential Bayern deal is still not clear, although Rudy is believed to have agreed to a deal until 2020. The 26-year-old midfielder has appeared in 178 matches for Hoffenheim since he joined the club from Stuttgart in 2010. Both Sule and Rudy have been an integral part of a Hoffenheim team, which right now sits in third place in the Bundesliga standings, and also has the honour of being the only side in the league yet to lose a fixture this season. 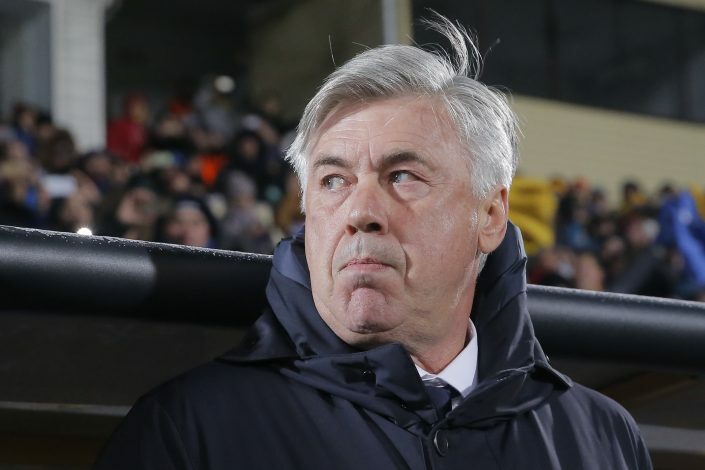 Drawing nine of their 15 games, however, means they are still nine points behind league toppers Bayern.